At CGR Credit Union, we offer the VISA® Platinum credit card. Your credit card should offer convenience, not high costs. Why spend more on fees and interest charges than you have to? Discover the savings of a CGR Credit Union VISA® Card. 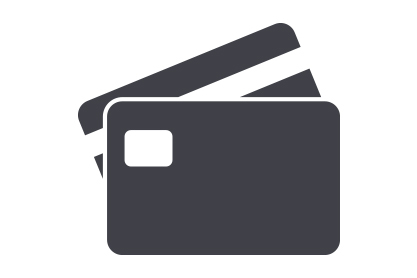 Manage your card online www.ezcardinfo.com or through our online banking.